Our team's reactions to ads from the Big Game. 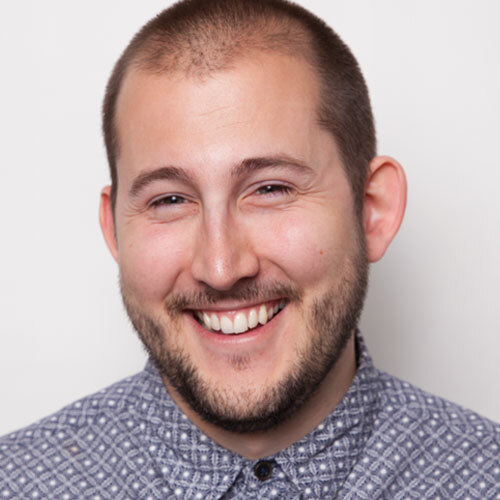 The day after the Super Bowl is the ad industry’s favorite day of the year — one where advertising and marketing professionals get to be armchair experts on the multi-million dollar spots that ran during the Big Game. This year at Traction Factory, we decided to make a game out of our morning-after reactions, and challenged TF team members across disciplines to condense their thoughts into six words or less for a handful of spots. 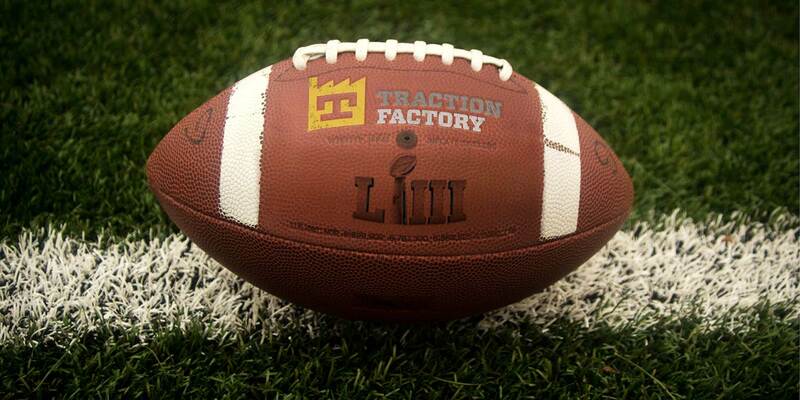 So without further ado, here are Traction Factory’s Six-Word Super Bowl Spot Reviews. Uh, what were you selling me? Bateman kills, car deal falls flat. Michael Bluth makes a snarky bellhop. Vegan food is actually very good. Do people care about corn syrup? Beer titan hits at entire industry. Duh. Bud Light is rice beer. Adam Levine would’ve made this better. Targeted to Millennials: corn syrup haters. Skynet is closer than you think. Way more personality than Jeff Bezos. Engineers are more than micro-dosing. Touting your irresponsibility doesn’t seem smart. Yikes… But Prime is my life. How is Warhol relevant to BK? Andy Warhol’s face says it all. Used hamburger now worth $2.3 million. Moms everywhere will love this spot. Only time celebrity was used responsibly. Makes me feel for Michael Bublé. That’s what Michael Bublé looks like? Finally, here comes the tear jerker. Contorting human emotion into a mission. I’m not crying – you are! Goosebumps. An emotional public relations mea culpa. Death better than an office job. Watch out Tesla. Audi is coming. Simple cashew can show the future. Could’ve been a pistachios spot instead. Remind me again in 5 years. Burger King stands up to bullies.